...is FELT sliced bread for your kids to make sandwiches with. 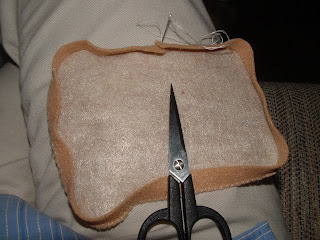 Again, there are a ton of ideas out there on blogs for making sliced bread. You can go even simpler and just have it square shaped. I made mine with a curved top since that's more like what my kids are used to eating. ...until you get back to where you started. Trim the extra, so that the brown strip only overlaps itself by 1/8-1/4 inch. 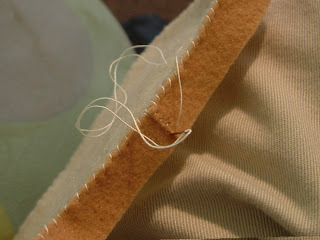 Then sew the brown ends together. 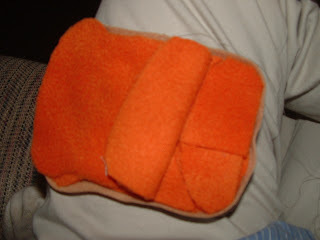 I'm not sure what kind of stitch it's called, but mine looked like this. For the stuffing, I didn't use my chopped up felt filling like I usually do. 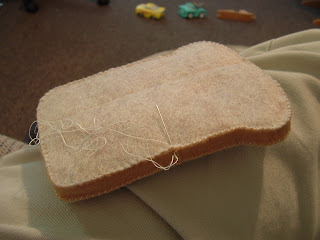 When I made my first piece of bread, I sandwiched (no pun intended) scraps between two layers of fleece for the stuffing, but it ended up looking overfilled and uneven.) 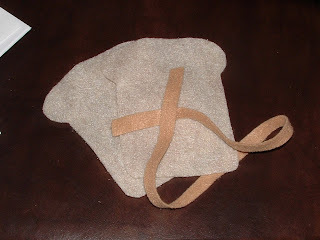 So instead I used three layers of fleece that were cut to be the shape of the bread. The middle layer is pieced together a little bit, but you want to be sure that the pieces make a pretty complete layer without overlap. A lot of other people use batting or stuffing...but the extra fleece is what I already had on hand. I got the filling in and smooth before starting to sew the top on because I learned the hard way that it's hard to get the filling to go in nice and smoothly if the top is already one since the bread is so thin. 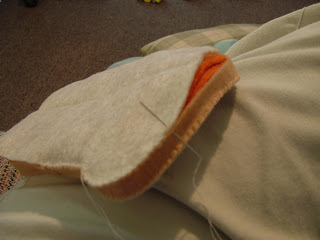 Then sew your top on the same way as your bottom, being extra careful that all the corners match up pretty exactly. And when you get back to where you started, tie it off. Once I had the knot, I pulled the needle through the bread, so the tail of the thread would be inside. ...complete with tomato, cheddar and swiss cheese, lettuce, and sliced bell pepper. Or if you're more in a breakfast mood, you could whip up some french toast topped with butter and syrup and served with scrambled eggs and strawberries on the side. You can download the printable pattern for the bread here. Thanks, Polly! I especially appreciate the menu ideas at the end! 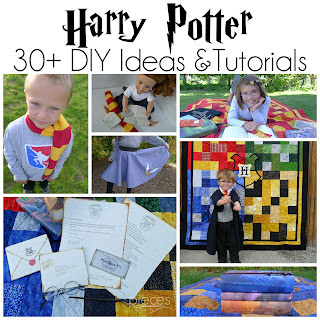 I like the idea about using the sheets of fleece for stuffing instead of batting. It keeps the bread from getting poofy. Great idea! For sure I will be making felt bread this is nice. 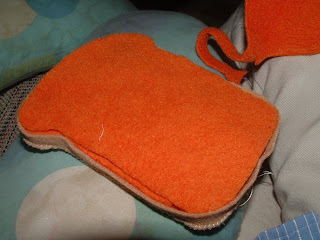 The orange and peel banana was hard because I am not an expert on the sewing machine but like manual stuff like this one.Will be making a cheese sandwich thank you. Super cute!! 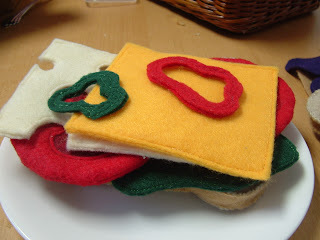 LOVE your felt food!! 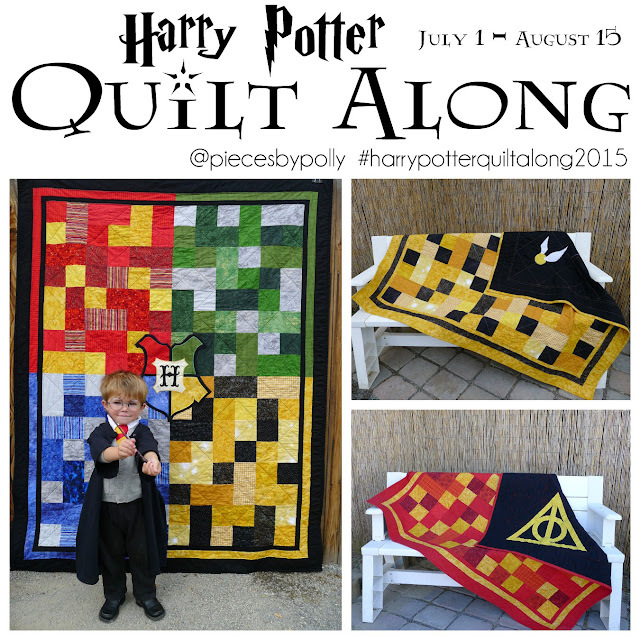 FYI, check out y giveaway for a chance to win FREE advertising on SuperStinkyBoys! See you there! hey, sad I just came across this. 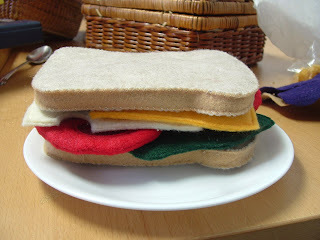 I just did felt food for my boys for Christmas. I love seeing everything you did. I have a free pattern for a breakfast if you are interested...although I did not make scrambled eggs and those were awesome. 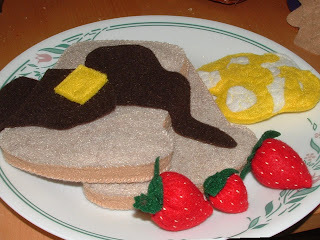 I love this idea of felt food! I never would have imagined and I definetely want to use your ideas to make my own. I happened upon your site today and had to smile. We have 3 granddaughters. 3 years is the span between them and they all love crafts. One day, about 12 years ago, the youngest saw an article about making felt food and asked me to find lots of colors of felt. Then we gathered matching thread, (she specified that it match) and the other necessities. The 3 girls spent several days making broccoli, peas in a pod, sandwiches, etc. 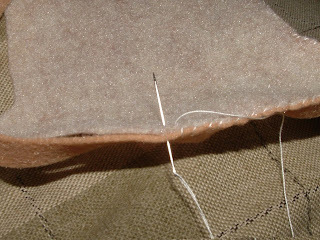 They knew how to sew tiny stitches and hide the knots. Your article brought back such wonderful memories. Thank you. 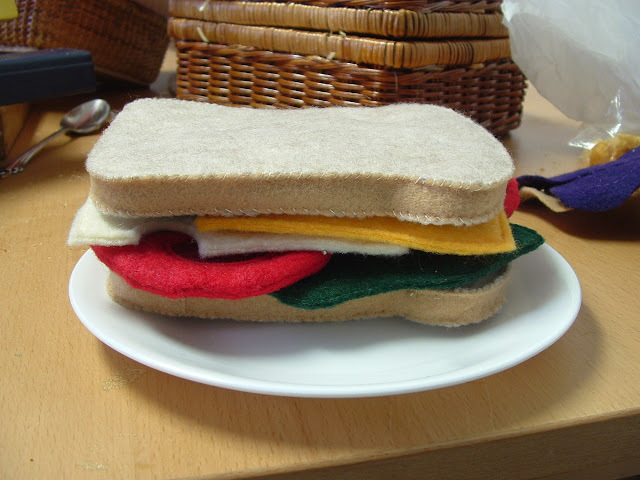 Your bread was the first felt food I ever made. Thanks for the great tutorial. I'd love for you to link this up at my Felt Food Roundup on OneCreativeMommy.com. I hope to see you there! I love this. Thank you!! So much better than those plastic foods you can buy. 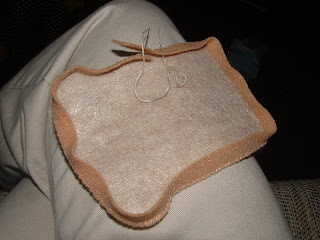 I was thinking I would make my bread slices out of thin foam and paint the crust, etc. Trying to figure out how to make a nice loaf. Thanks again.